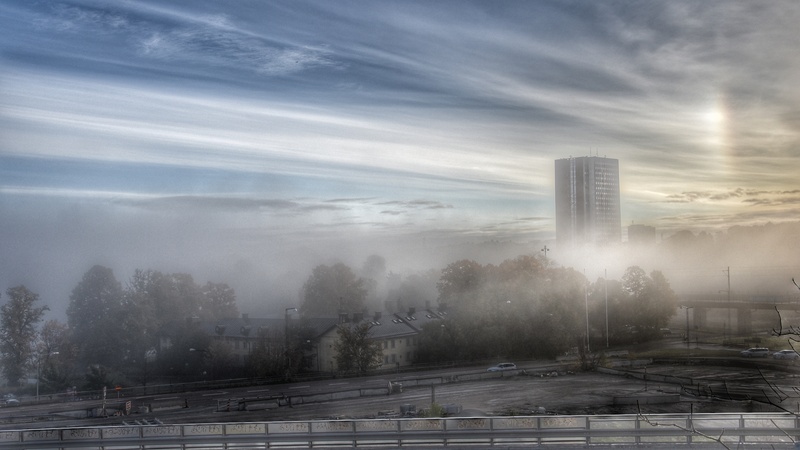 Some days ago we had a beautiful morning mist over Stockholm. Not only me enjoyed it. That bottom photo is beautiful! The building in the fog picture is fantastic! Great picture! 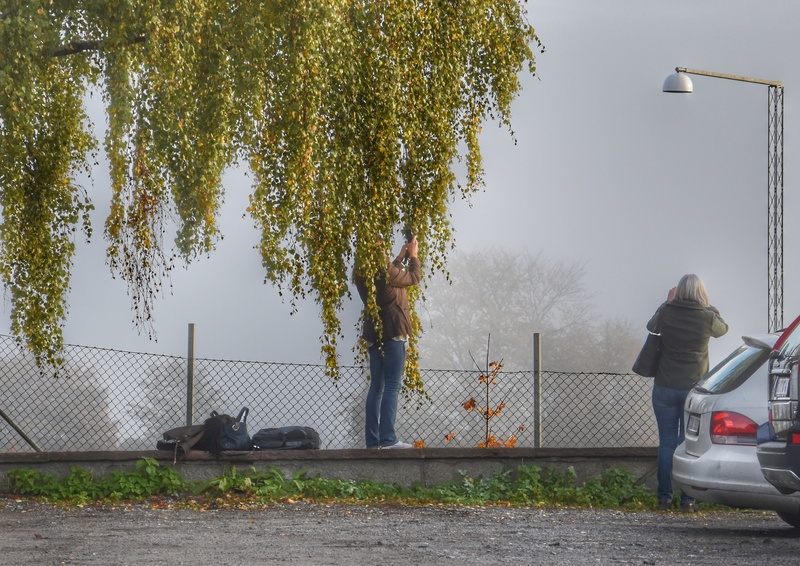 Love the fog! They are always dreamy! Jag sällar mig till hyllningskören om den undre bilden!